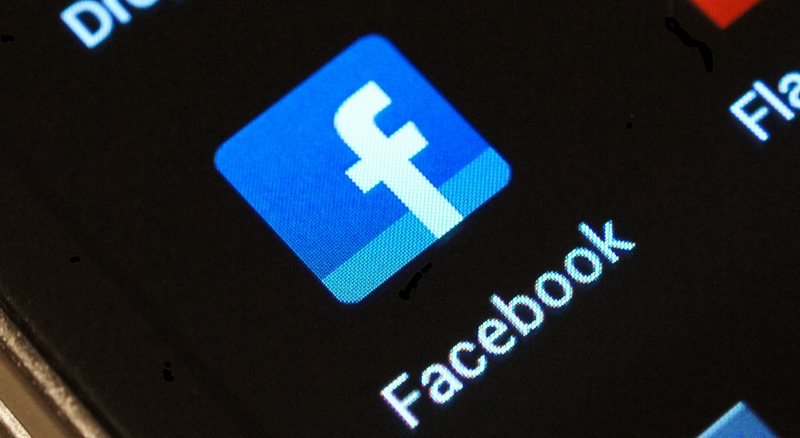 Facebook announced this afternoon that it has reached agreement to acquire WhatsApp, the incredibly popular multi-platform mobile messaging service. Oh, you want to know how much the deal is for? How does $16 billion sound? The breakdown makes that $4 billion in cash plus approximately $12 billion worth of Facebook shares. For those new to WhatsApp, understand that the messaging platform has over 450 million users each month with 70% active on any given day, which also means they are “approaching the entire global telecom SMS volume.” The numbers are impressive for sure, but are they $16 billion impressive? Facebook certainly thinks so. And that’s that. We’ll jump on the conference all at 3PM Pacific and update should there be other news.